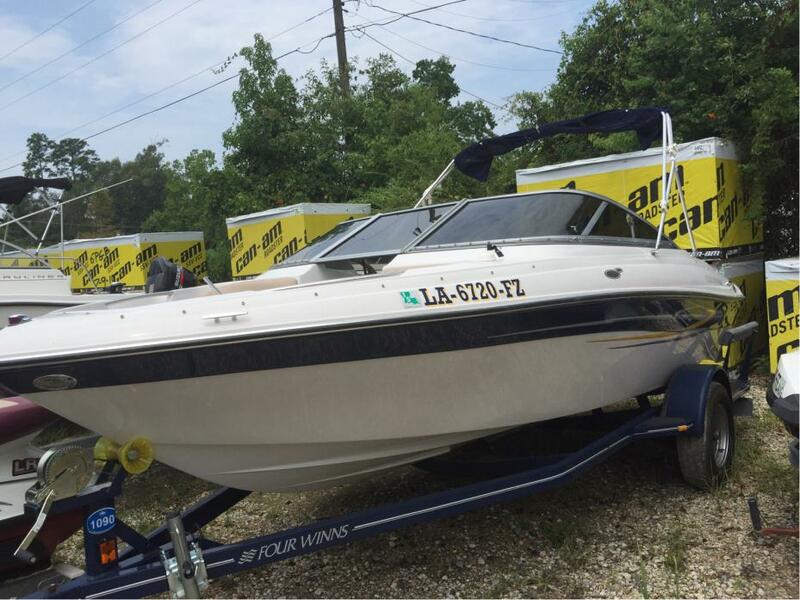 1998 Four Winns Horizon 18ft. 5.0 Volvo Penta Motor with 4 blade stainless prop Never been used in salt water. Boat runs great. Please email Ryan @ bergefire@yahoo.com for information. 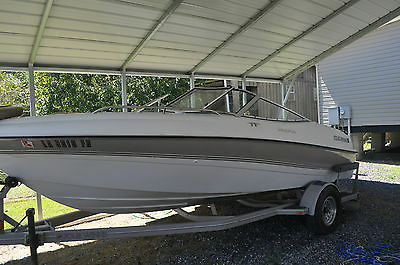 2006 Four Winns 190 Horizon, PRICED TO SELL!! 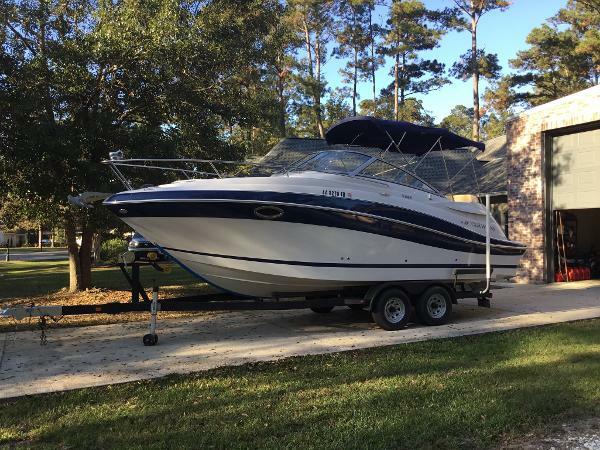 !2006 Four Winns 190 HorizonThe 190 Horizon is a prime example of a Four Winns exclusive: U-shaped aft seating, an aft sun bed that convert to loungers with elevating head rests, bucket helm and navigation seats with flip up thigh rise bolsters and bow loungers. The ample seating is matched with cup-holders everywhere. There is storage under all the bench seats, storage in the floor, helm storage and storage lockers for and aft. When someone asks, 'Can we bring a friend', you can smile before answering because there is room and the horsepower to be confident in your answer. Cross Stream Architecture, and the room and convenience of a deckboat with the style and Stable-Vee performance of a sport-boat.The engine has very low hours (150) and boat comes with trailer. Trailer has large fender wells with boarding steps fore and aft.